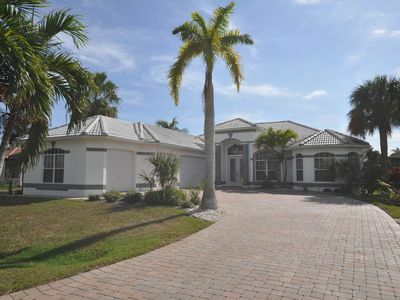 Villa Manatee was completed in June 2017 in a quiet and exclusive residential area as a five-star property. 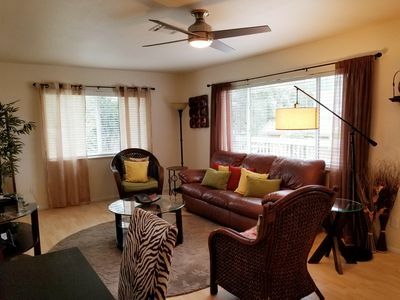 The unique Southwest Gulf access location is only a few minutes drive from countless restaurants for all tastes, shopping malls and entertainment in any form. 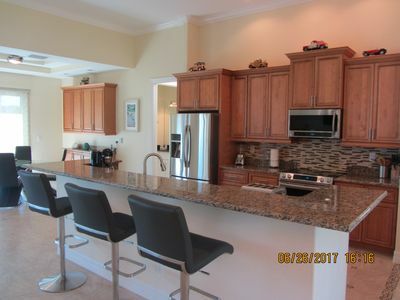 The generously designed dream house is equipped throughout with high-quality furniture and high-end electronics. 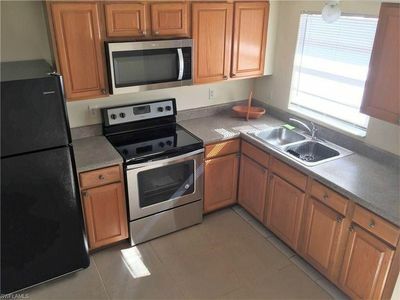 Everything you need is available. 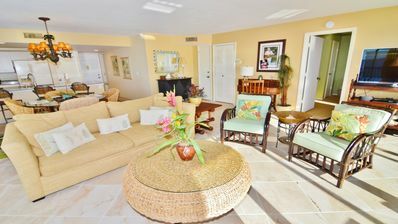 A highlight is the outdoor area with southwest facing pool and whirlpool. 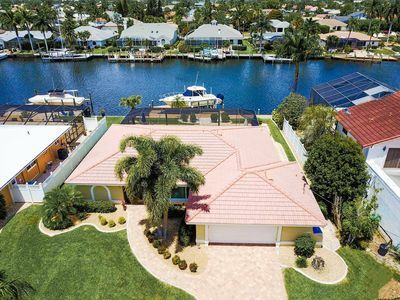 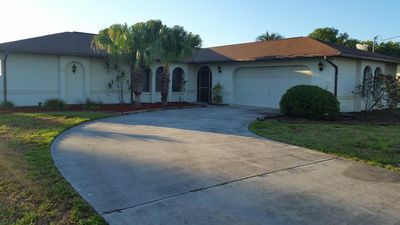 For Cape Coral, the price-performance ratio of this property is unique. 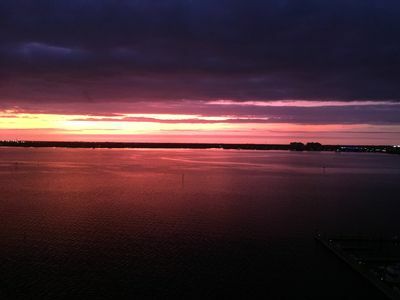 In a few minutes you reach Cape Harbor, our marina, where you can end the evening with musical entertainment. 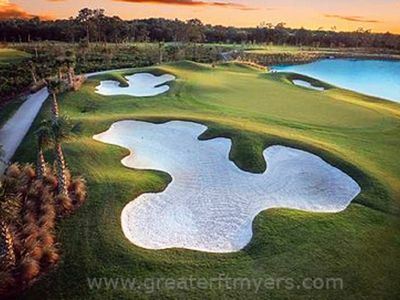 Cape Coral & Fort Myers are a golfer's paradise, with over 100 golf courses within miles. 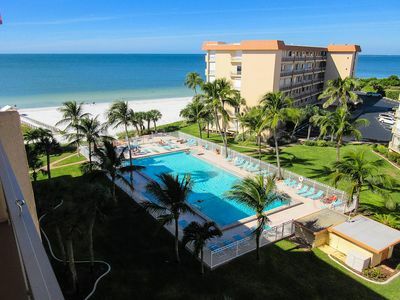 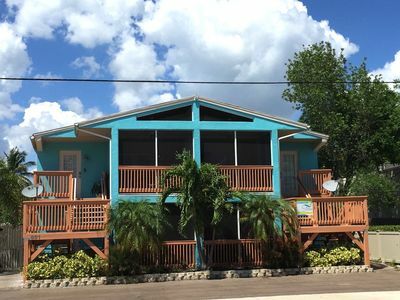 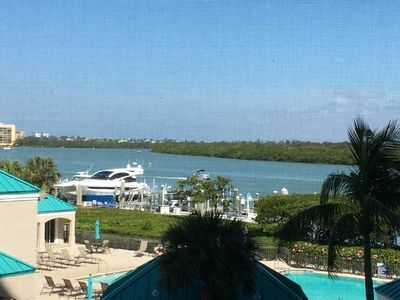 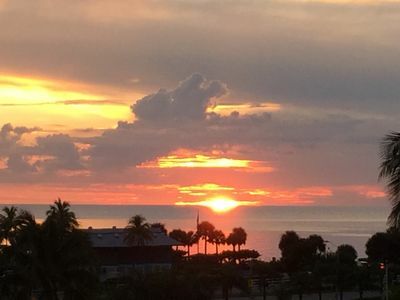 Nearby are the beautiful beaches of Fort Myers Beach and the well-known islands of Sanibel and Captiva. 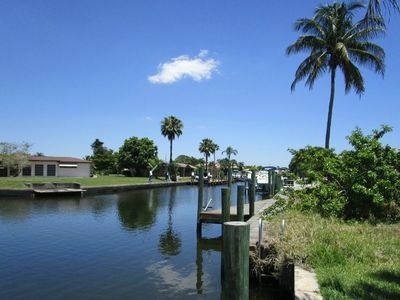 If you also want to admire the island world up close, then we can offer you various boats at attractive prices. 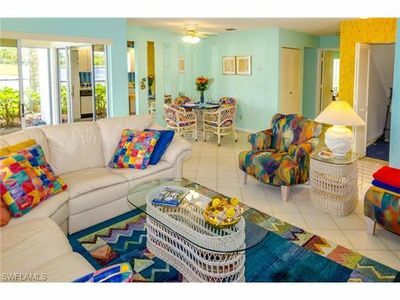 With the Villa Manatee we offer you a luxurious variant of living that will make your holiday extremely pleasant! 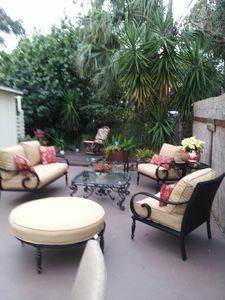 Summer, Fall and Seasonal rentals available. 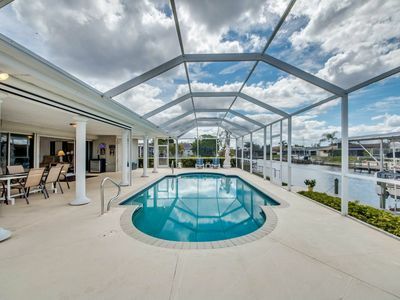 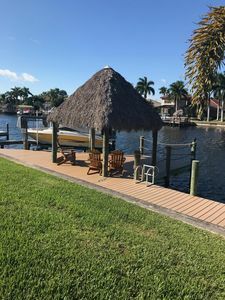 Waterfront Cape Coral Home w/ Lanai & Pool! 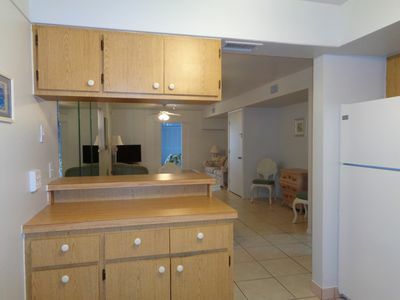 Waterside corner unit. 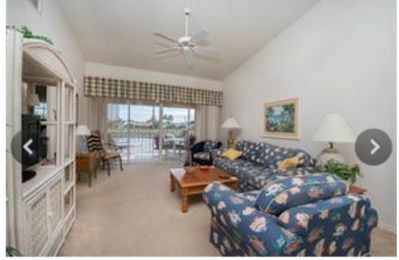 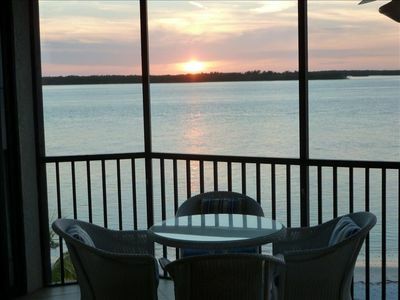 Gorgeous Water view of Bay-beautiful 3beds/2bath condo.